Small Business Snapshot: Lewith & Freeman Real Estate, Inc. Since its start as a one office, eight agent company, Lewith & Freeman Real Estate, Inc. has since grown into a market leader with 100 team members at six different offices located in Clarks Summit, Kingston, Mountain Top, Hazle Township, Wilkes-Barre and the Back Mountain. 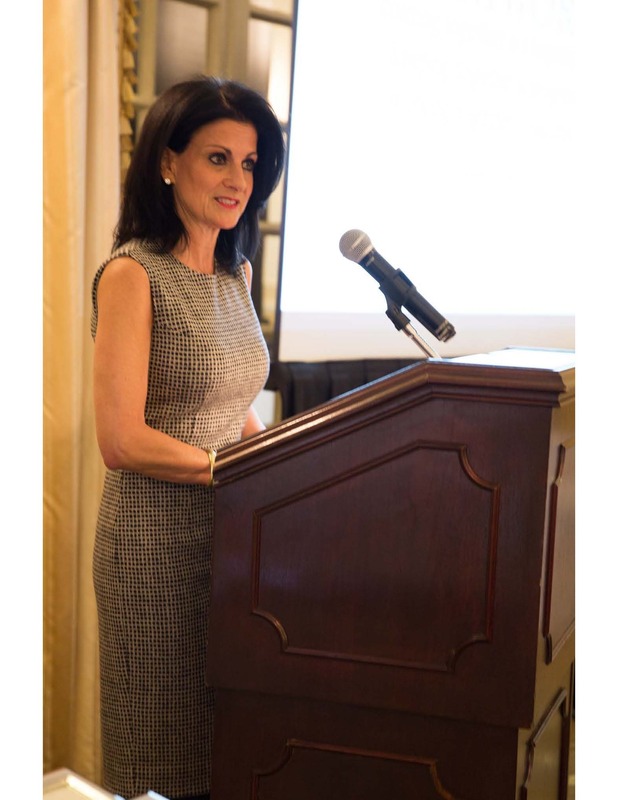 “Our Lewith & Freeman Realtors are keenly aware of the trust buyers and sellers place in us as they decide where to call home or run their business. We enjoy working hard and innovating to live up to our clients’ expectations. Once again this year, the entire Lewith & Freeman Company was recognized for quality service, exceptional agents, and unmatched success resulting in the companies #1 position in the marketplace,” says President Virginia Rose. 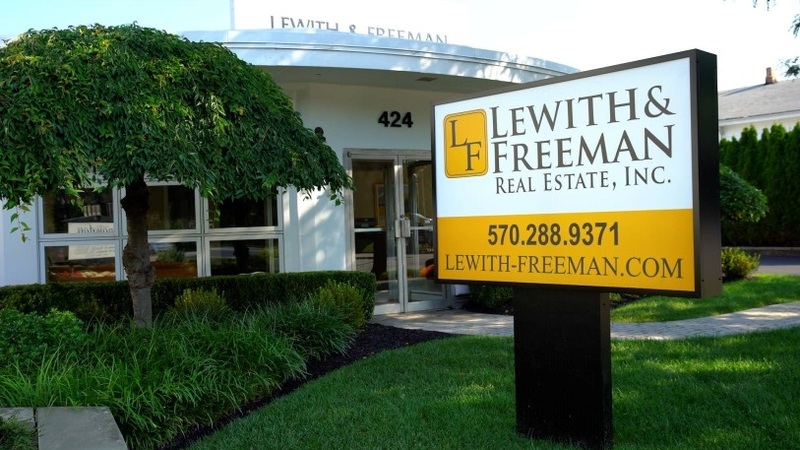 Lewith & Freeman provides services to Luzerne and Lackawanna Counties, offering marketing and sales for residential, land, and commercial real estate, working with both homeowners and business owners. They also have a full relocation department which covers buyers relocating to NEPA from all 50 states and out-going buyer referral programs. They are members of the Leading Real Estate Companies of the World, the largest full-service relocation network in the county, and their affiliation with Templeton Abstract and their mortgage services provides a full breath of closing services for Lewith & Freeman’s clients. Yearly, they assist over 1,200 home buyer and sellers throughout NEPA with their residential needs in price points ranging from $10,000 to over $1 million, and have also represented a variety of commercial properties, from small business to a $3 million mixed use retail space. Another thing that sets them apart is the utilization of both traditional and digital advertising. “Our newly designed Lewith & Freeman website, lewith-freeman.com, features ‘LF Homefinder’ - the region’s most powerful home search, designed to bring buyers and sellers together online. The firm's digital presence is dynamic and powerful with a full marketing team, a popular blog at www.CURBappeal.house, and video features,” says Rose. As part of their commitment to the region, Lewith & Freeman developed an informative video not only showcases their history and services, but it also to highlight many of the wonderful features of our area. This video can be found here.